iKlip Xpand Mini features an expandable holding bracket with a soft touch rubber contact surface that adjusts to the width of your device providing a safe and secure way to hold your smartphone firmly. 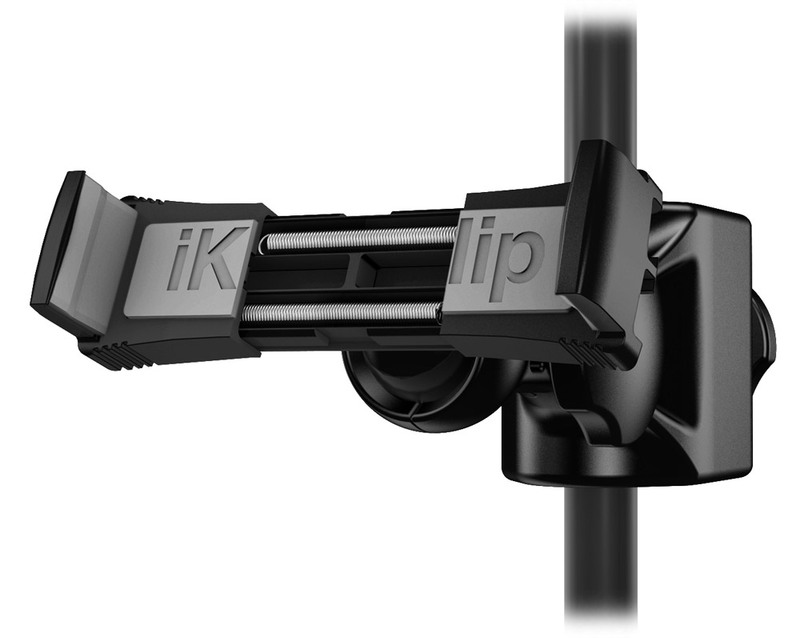 With iKlip Xpand Mini, you can position your device exactly where you want it and rest assured it will stay in place. 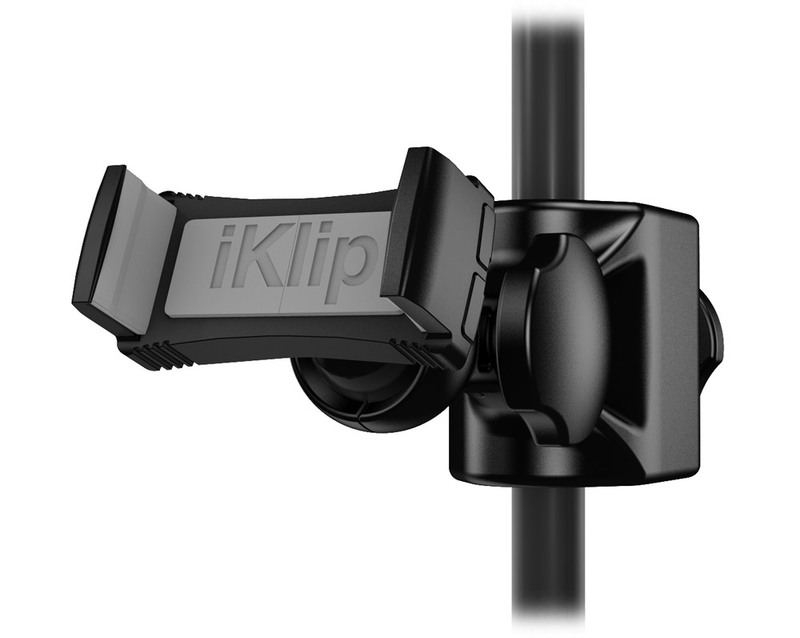 iKlip Xpand Mini features several breakthrough technologies that allows it to hold virtually any smartphone with a screen size of 3.5" to 6". You can even use it without removing the protective case of many of your favorite devices. 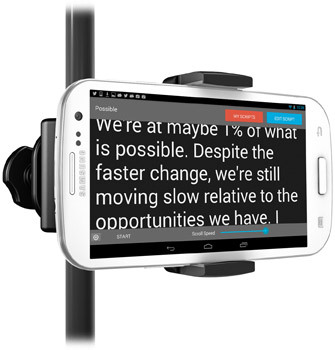 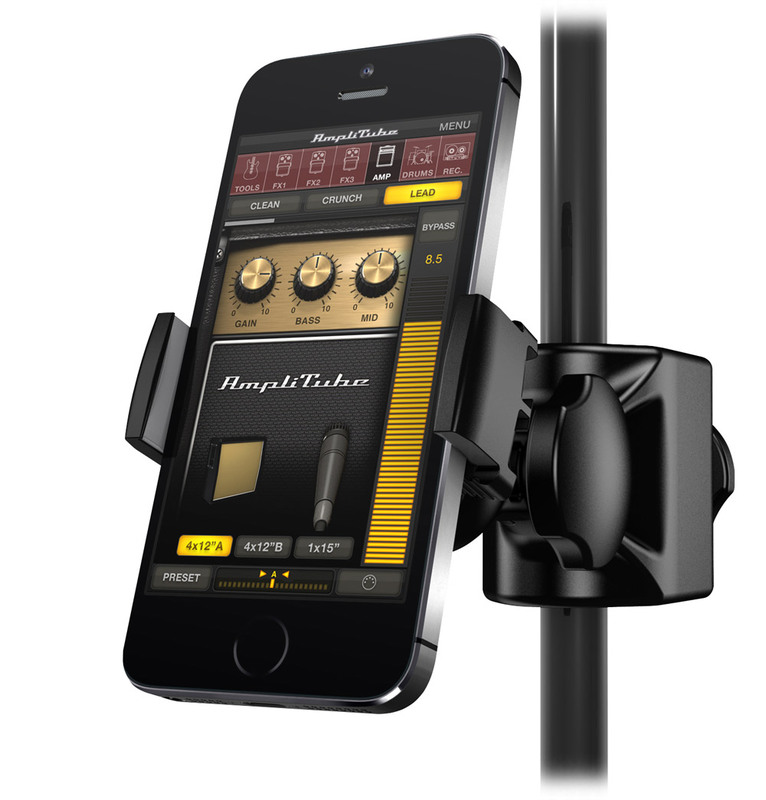 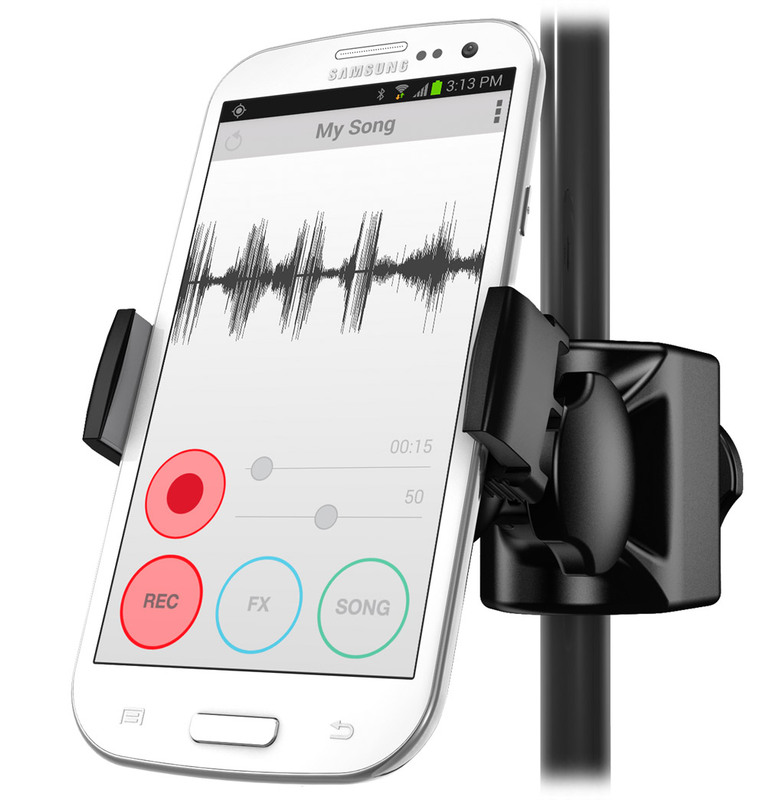 First, iKlip Xpand Mini features an expandable holding bracket that utilizes an expansion “memory” bracket allowing you to quickly and easily snap an iPhone or any other smartphone into place and attach to a microphone stand. 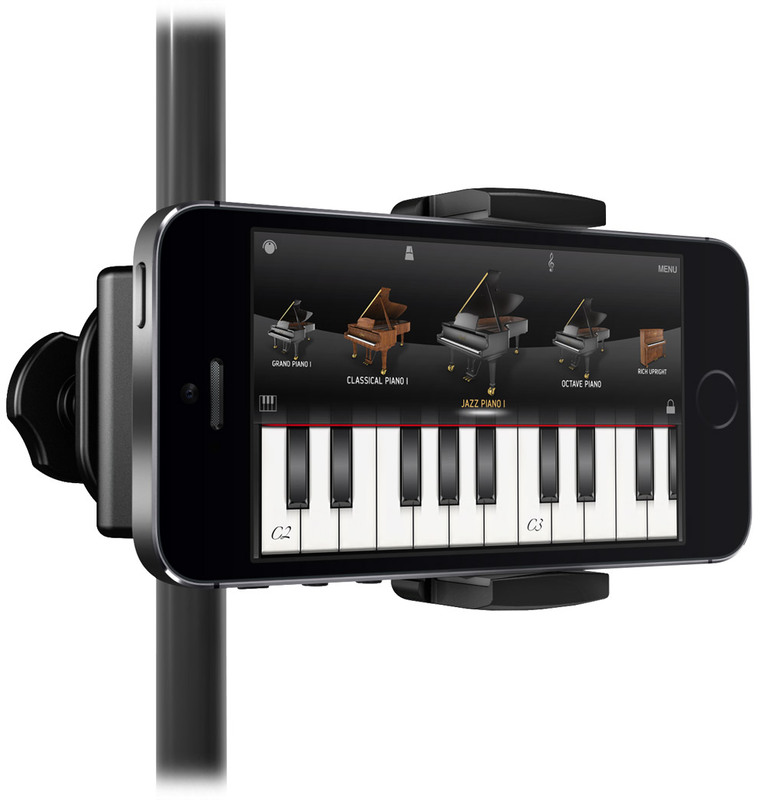 It has a rubberized “Gorilla Grip” surface that ensures a firm grip on the device without scratching or marring the surface. Its ball-joint global positioning system lets you precisely position your device at any angle for optimum viewing in both landscape and portrait modes.